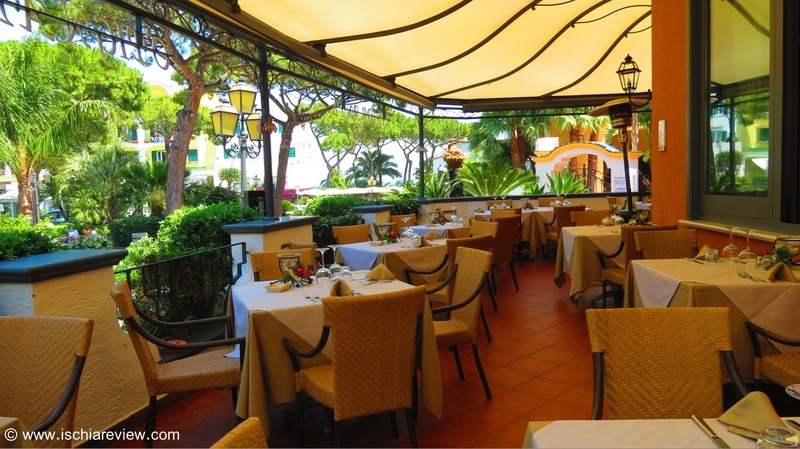 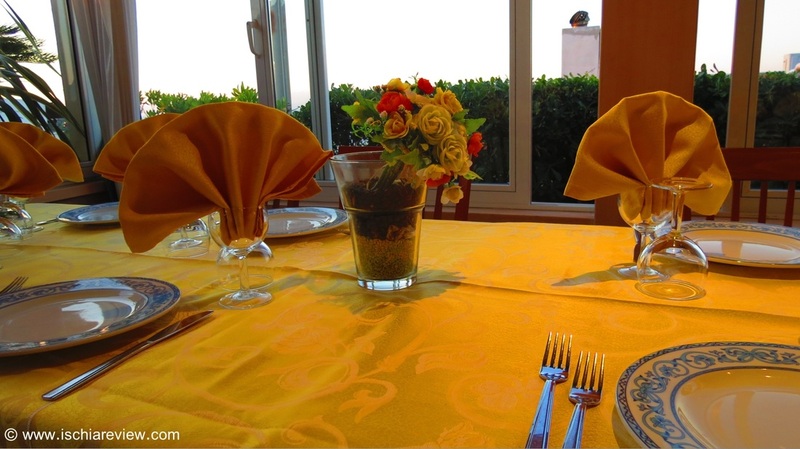 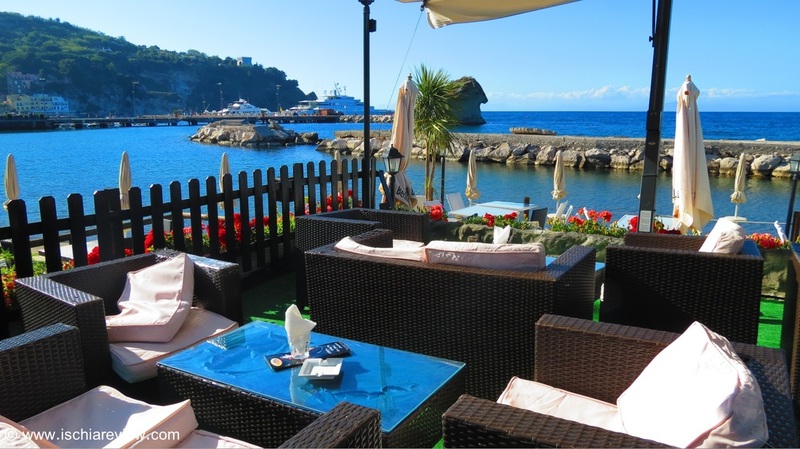 List of the 17 best restaurants in Lacco Ameno with example dishes and prices from the menu, overall price guide, photos, map, directions, contact details, & the possibility to leave feedback and restaurant reviews. 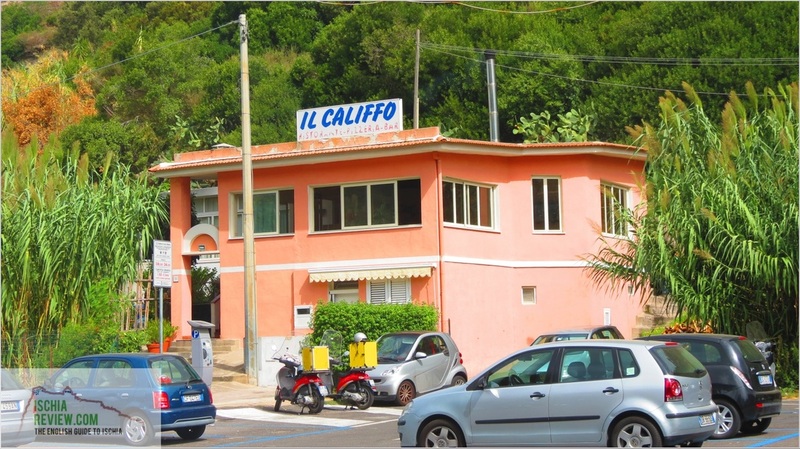 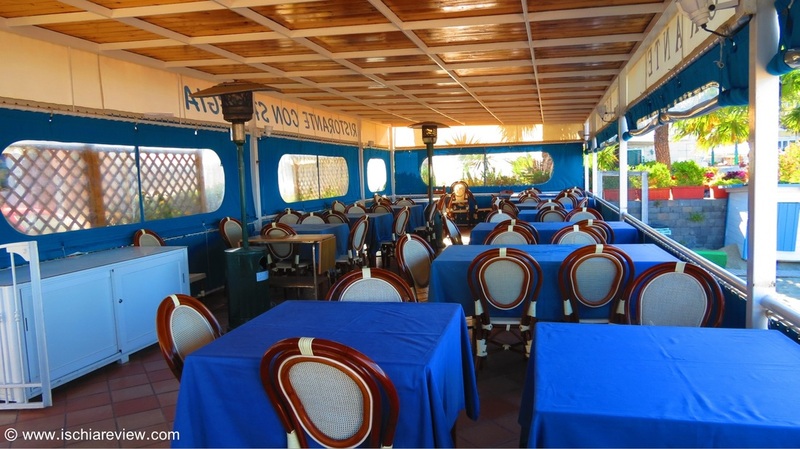 From this page you can see every restaurant in Lacco Ameno at a glance or click on the photos for more detailed information. 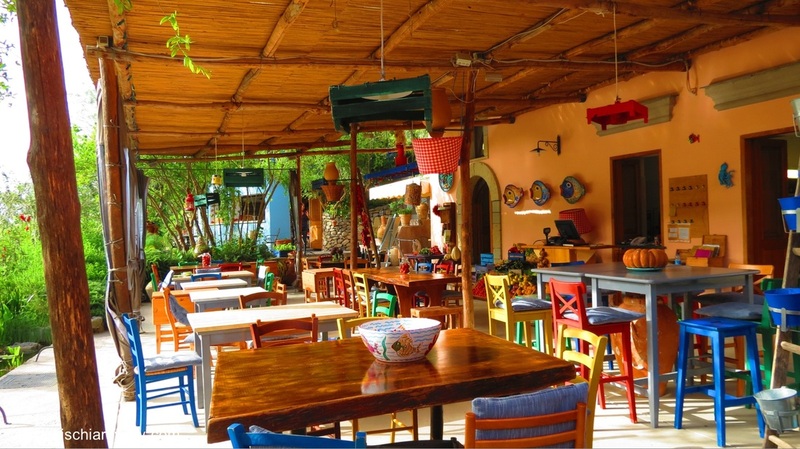 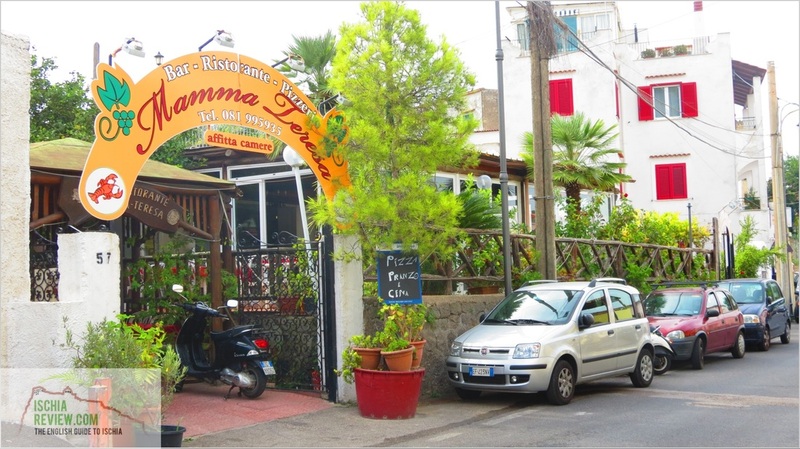 Based on visitor's reviews and our own experience these are our top recommendations for eating out in Lacco Ameno. 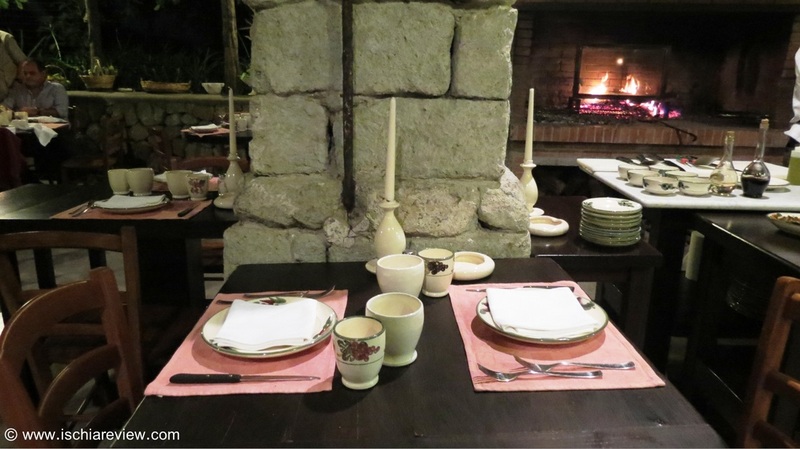 Restaurants practiced in the art of fine-dining, both traditional and modern. 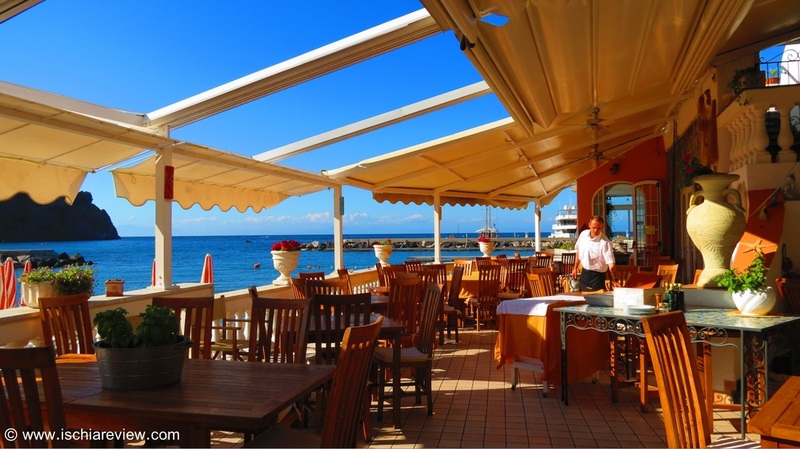 Restaurants that are either next to the beach or have their own beach for you to relax on after your meal (or even before if you like !). 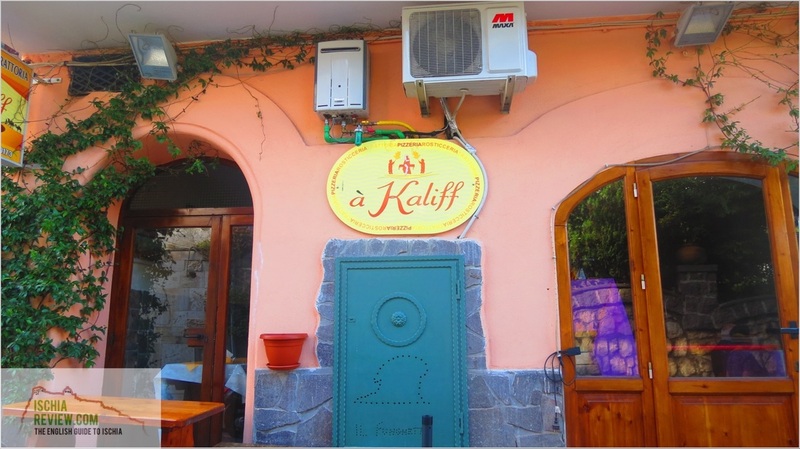 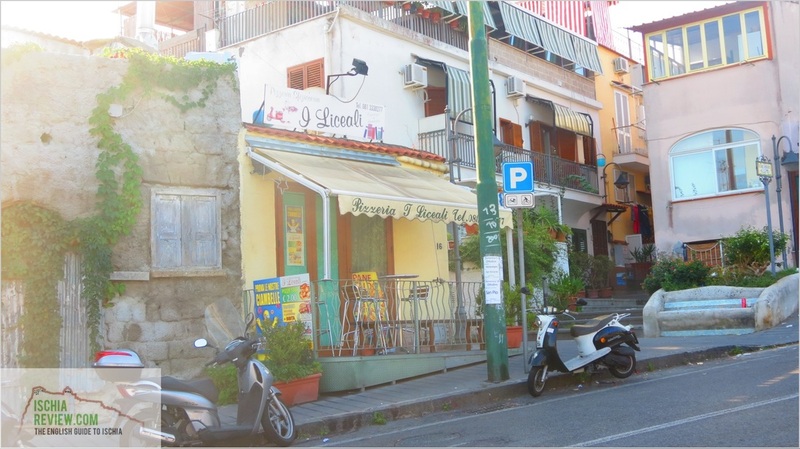 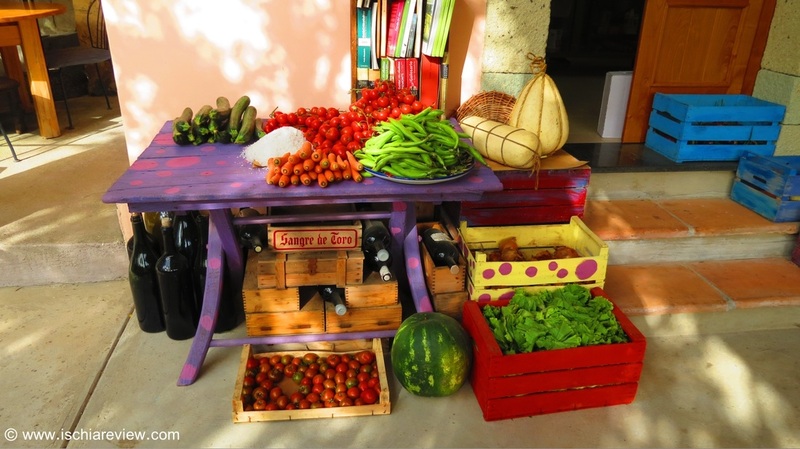 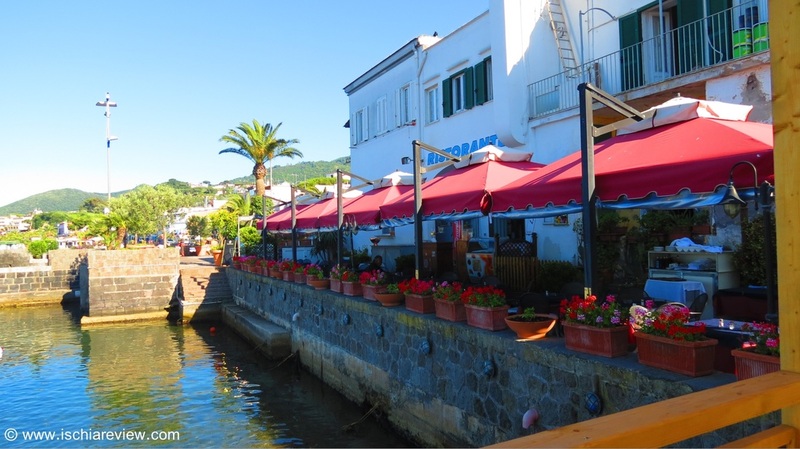 Some more great restaurants in Lacco Ameno, all of them in fact!